Neymar’s transfer from Barcelona to PSG was at an astonishing 222 Million Euros in 2017. Not only did the move allow Neymar to step out of Messi’s shadow, it also allowed PSG to become a powerhouse of footballing superstars. PSG wants to win the Champions League and secure its position as the best team in Ligue 1. He has hit the ground running at the Parc des Princes. Mbappe’s transfer will officially take place in the summer of the 2018 window but he’s already a PSG player. 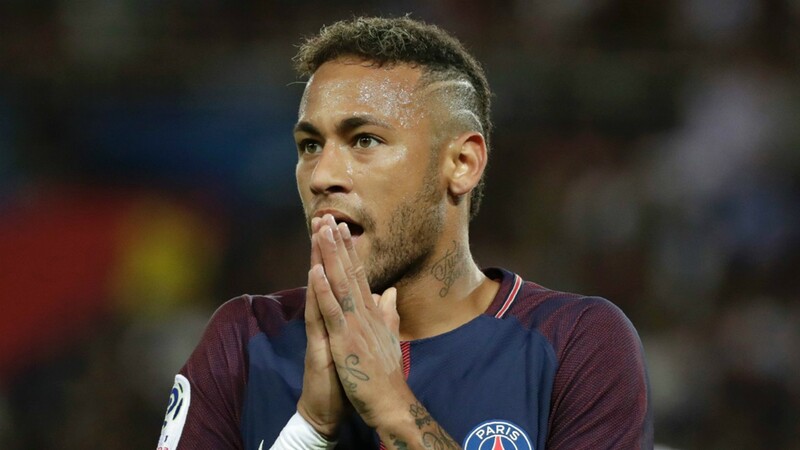 PSG brought him on loan with the option to compulsorily buy at the end of the season for 145 million Euros (+35 million Euros) to comply with Financial Fair Play. So once this transfer is official, Mbappe will be the second most expensive player in football history. Dembele, the most expensive of the Dembele lot, joined Barcelona from Borussia Dortmund to replace Neymar. Barcelona had the funds from Neymar’s transfer to buy one of the brightest prospects in world football. The 20-year-old joined for 105 million Euros (+40 million Euros in add-ons). Pogba’s return to Manchester United was a big move considering he left for almost nothing four years ago. He re-joined Manchester United on a 5-year contract in 2016 for 105 million Euros. At the time, he was the most expensive footballer in the world. He held that record till Neymar broke it by more than double Pogba’s transfer amount the very next year. Bale’s transfer from Tottenham to Real Madrid was done and dusted in 2013. 5 years later and the big money English signing has failed to live up to expectations. Plagued with injuries, the 28-year-old has occasionally shown us why Madrid bought him for 100 million Euros back then. This transfer was the most expensive one for three years until Pogba broke this record. Other players on this list include Cristiano Ronaldo, Gonzalo Higuaín, Romelu Lukaku, Luis Suárez, James Rodriguez and Zinedine Zidane.